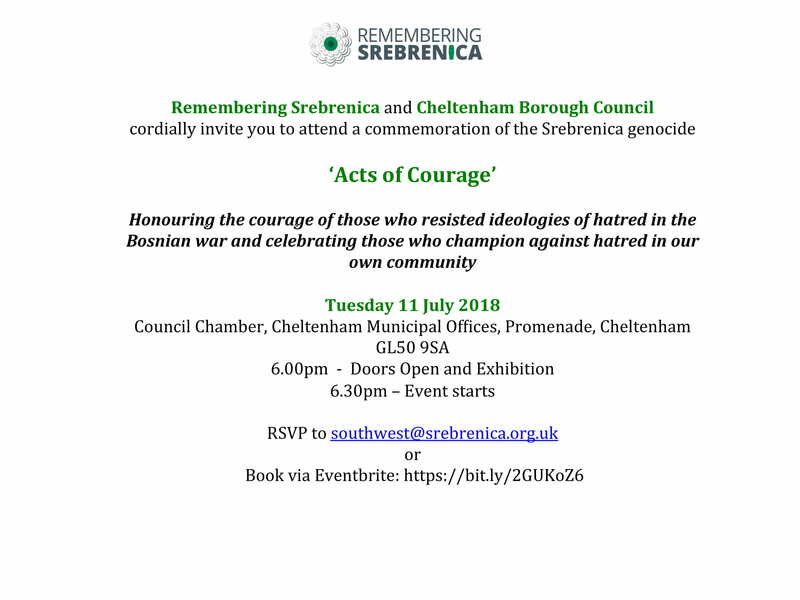 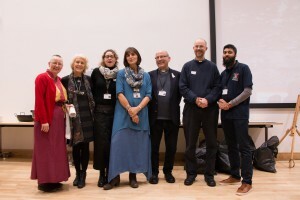 Thankfully we now have other members stepping forward to progress the work of the organisation in Cheltenham as the need for integration and harmony between peoples and faith has never been so pressing. 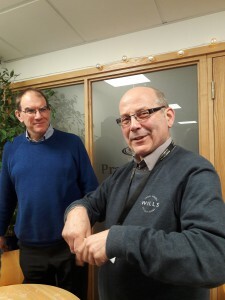 New Chairperson Jack Liebeskind, a member of the Liberal Jewish Community takes up the position immediately. 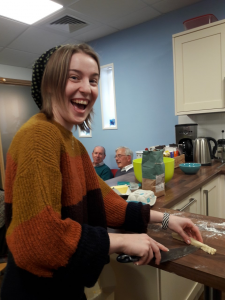 Pancakes are traditionally made on this evening prior to the start of Lent and all are welcome to come along and sample them following the presentation scheduled for 7.30pm in the Friends’ Meeting House, Warwick Place, Cheltenham. 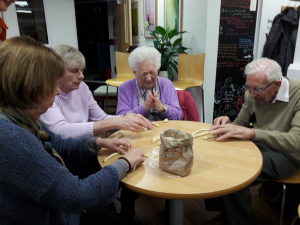 Father Peter Slocombe and the group getting to grips with making a challah during an enjoyable evening event in December. 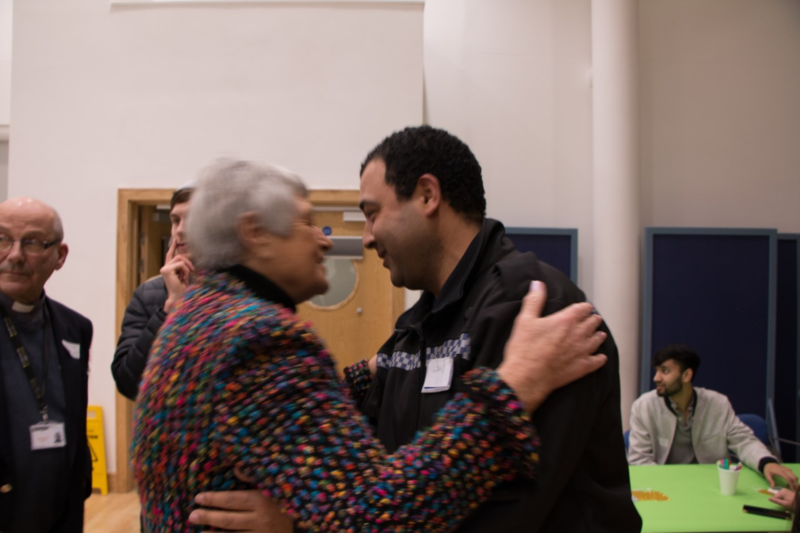 Below is Dame Janet Trotter with Hamid, one of the local community police officers who is also a CIF committee member. Updated in 2016, our website is hosted by a new provider which will facilitate more simple and regular updating. Please contact our volunteer Admin Assistant, Christine Davies, on 01242 602412 to discuss anything contained on this site that you wish to comment upon or any other item you feel could usefully be included.